The Labour Party is working on a modern version of the Excalibur database that helped it to win a landslide election victory in 1997. Senior Labour figures believe that Tory leader David Cameron is most vulnerable when faced with specific details about the effects of government cuts in local communities. Labour plans to capitalise on this by developing an arsenal of personal case studies of those hardest hit by the cuts. It is understood that Labour MPs have been told to use their constituency surgeries to collect stories of people who have lost their jobs or seen local services drastically deteriorate. With permission, these details would be fed into the new system to provide Labour with numerous real-life stories to back up its arguments. The Spectator political editor James Forsyth broke the news this weekend in his Mail on Sunday column. 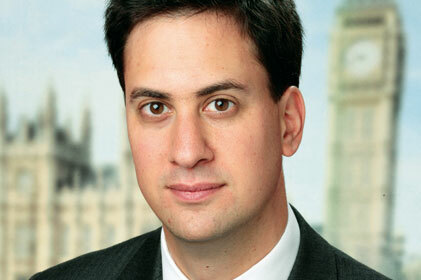 Forsyth predicted that the new database would help Labour leader Ed Miliband to land several blows on the Tories.